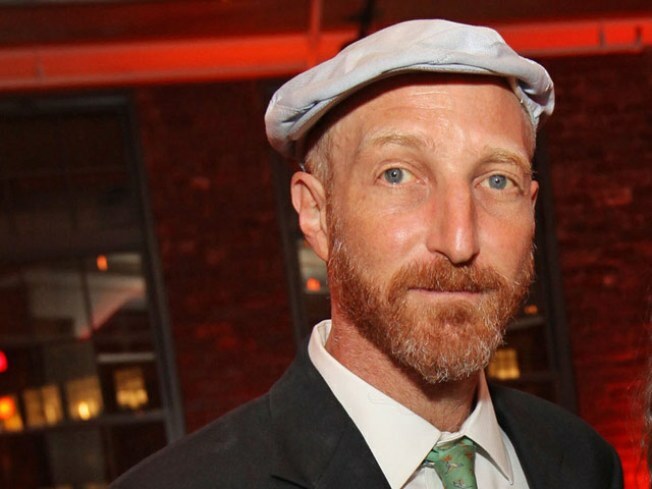 Jonathan Ames hosts The Moth at the Met. The Moth – the storytelling series that takes killer anecdotes from cocktail-party chatter to the crowd-slaying big stage – gets all dressed up for its most elegant, swellegant sortie yet. Tonight, the Metropolitan Museum of Art welcomes slammers and slammees to its Grace Rainey Rogers Auditorium for The Moth at the Met: American Stories, tied into the role of narrative in art with a nod to current Metxhibitions American Stories: Paintings of Everyday Life 1765-1915 and Looking in: Robert Frank’s The Americans. Raconteur extraordinaire Jonathan Ames hosts an evening of tales both seasonally-themed and not, spun by the likes of “This American Life”’s Starlee Kine, Moth GrandSLAM Champion Peter Aguero, and TV on the Radio’s Kyp Malone. While the venue may not be quite as conducive to the usual whooping and hollering that goes on at Moth events, there will be no less booze flowing (compliments of Harpoon Brewery) at the bar.